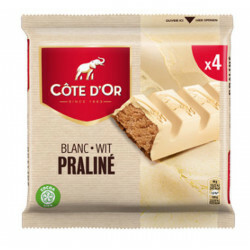 Côte d'Or White - Blanc 2X200g - The original, white chocolate bar and a must-have for all white chocolate lovers. 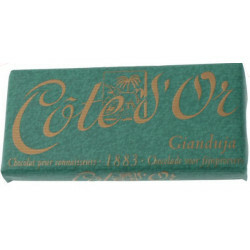 A signature chocolate bar from Belgium. 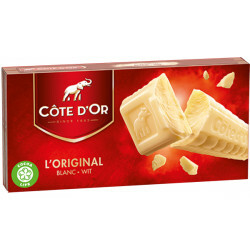 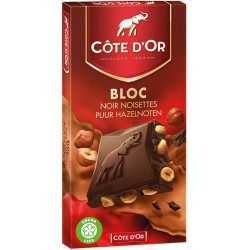 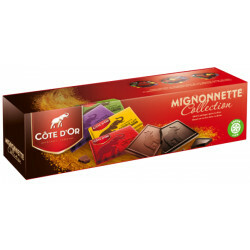 This pack of Côte D'or is delicious regular white chocolate. 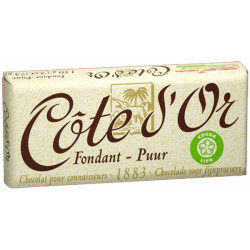 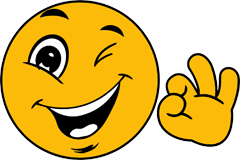 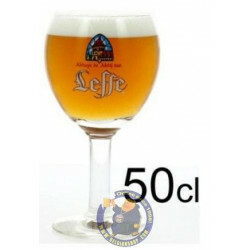 It consists of two separate bars of 200 grams, individually wrapped. 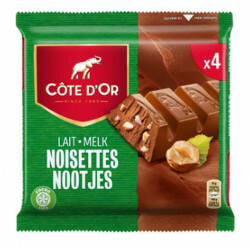 Ingredients: Sugar, cocoa butter, skimmed milk powder, concentrated bitter, emulsifiers (lecithin of SOYA), flavors. 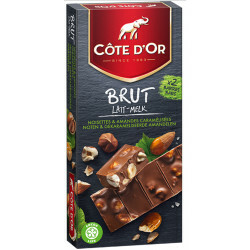 MAY CONTAIN FRUIT SHELL.